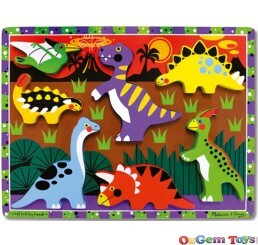 In 1988 Melissa and Doug started a business, initially conducted from the garage at Doug's parents' home before eventually moving to a proper office down the road. 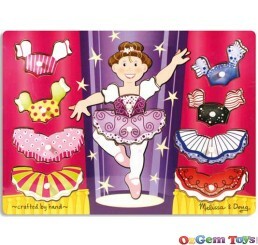 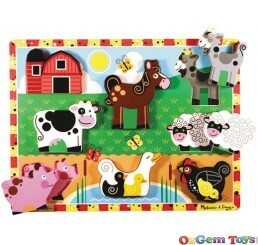 Melissa and Doug offer more than 2000 products with great value, quality and design such as wooden jigsaw puzzles, toys and sticker collections. 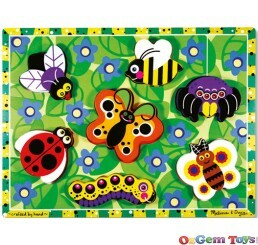 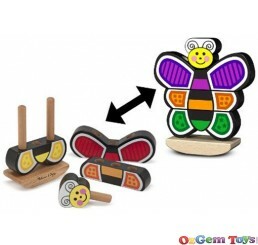 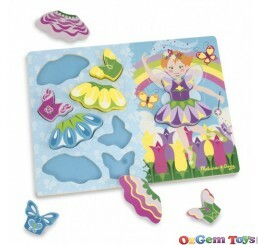 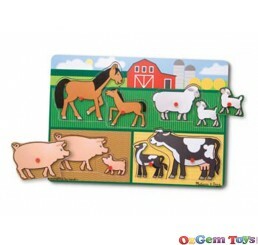 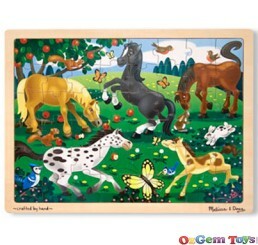 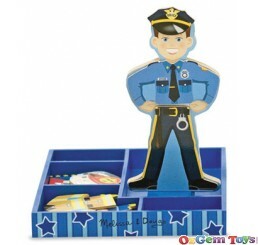 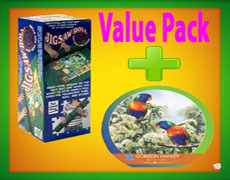 Melissa and Doug offer jigsaw puzzles to suit all ages, from children to adults and the elderly.